Youth initiative project "Calendar of 2013 - sustainable informative material"
Youth project, as initiative of four young people from Epirus - Evgenia Dosiou, Stefania Dosiou, Dace Zaime and Tomas Tsikos Cermeli, was running for some months in autumn and winter of year of 2013. Aim of the project was to create calendars of 2013 with information about World, European Union and Youth in Action Programme and about traditional art and culture of Epirus. To attain traditional art and culture of Epirus in the calendar, a photo contest was announced in all Epirus and the best photos about the topic was chosen for the calendar. Participants of this project also worked to find out the most important World wide celebration days, as well as historical facts about European Union and member countries of EU. All these celebration days and facts were mentioned in the calendar. Also the most important facts about Youth in Actiona Programme were mentioned in the calendar. 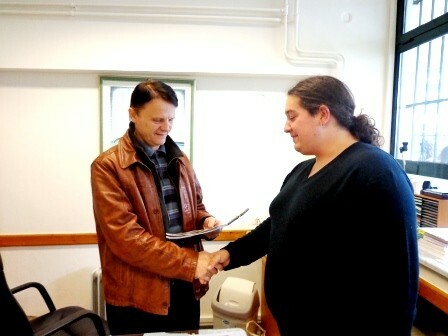 Later on, when the calendar was ready, participants of the project visited many schools, universities, child care centers and municipalities to present the calendar. 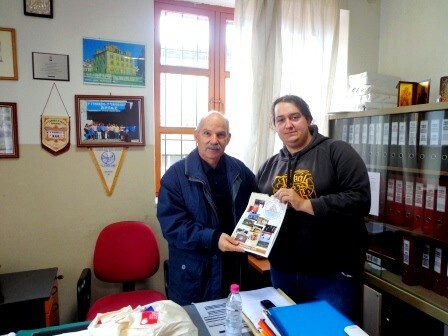 Totally 350 calendars were sent to absolutely all high schools and municipalities of Epirus, to be available to many youth of the region of Epirus. The aims of the project were reached and it become clear that a calendar can be a sustainable informative material indeed, that young people are attracted to such kind of informative material. 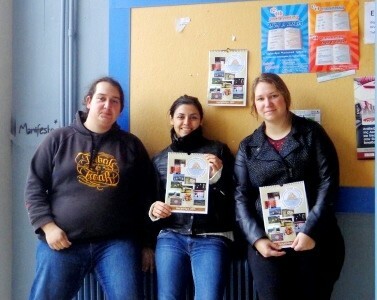 Participants were glad about the results of the project and they created the same calendar also in English, 50 copies. 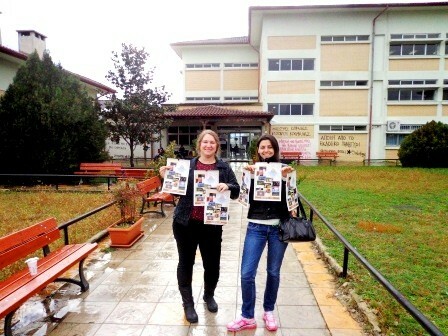 These calendars in English were sent to friends and partners of Youth Center of Epirus team in all Europe. Now also many young people in other European countries can access the same information in some schools and youth centers, youth organizations. This project also gave ideas for similar activities in the future as well.